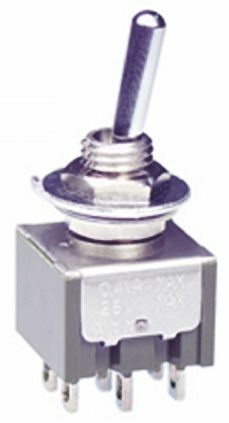 The toggle switches from NKK Switches has a total of 12 series to meet every customer needs for over half a century, including A, B, G series for circuit board, M series corresponding to all special requirement, and small and robust S series. 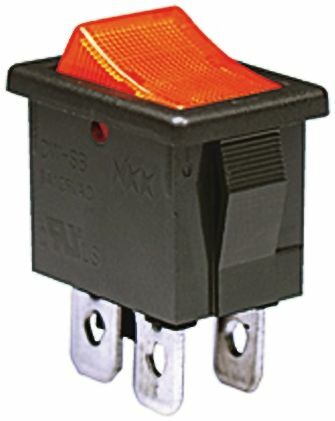 The rocker switch of NKK Switches is a total of 12 series. 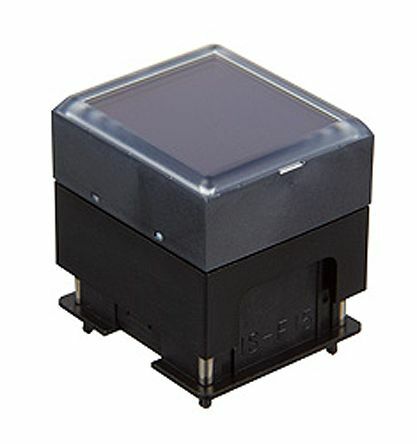 We are proud of a wide range of products such as A, G, GW, M2 series for printed circuit boards, M series with wide variation, JW series with high capacity and UL TV standard certification.